Playing with mental errors often kills the player. Let them play intelligent and they will realize that playing together will always make them win. There are plenty of ways to show your team that they are important and special and one is to come up with a great team banner. 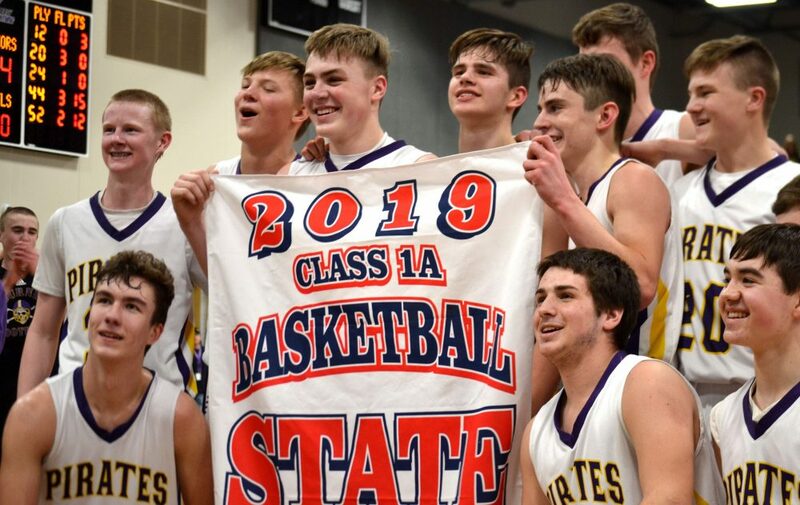 Basketball banners and flags will not only decorate the court but it will give the players the impression that they are being supported wholeheartedly. A player who is supported will be inspired to play and give their best.